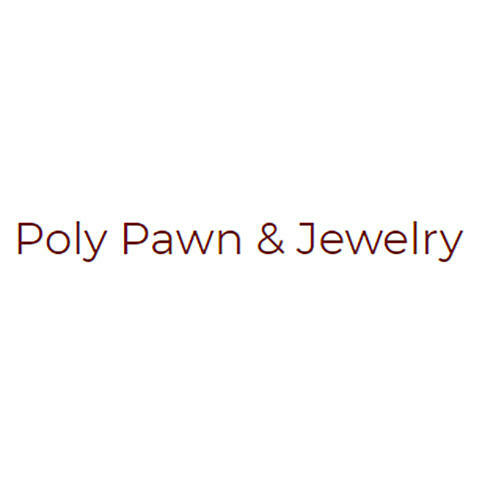 Poly Pawn & Jewelry is your neighborhood family-owned pawn shop in the Fort Worth area. For more than 50 years we have provided loans on almost anything of value. With unbeatable prices, we specialize in buying and selling gold, silver, jewelry, firearms, tools, car stereos, and more. We even buy broken gold items! Do you need a gift for someone special? Maybe you are looking to get rid of some unwanted items? Come see us! Whether you are looking to buy or pawn items, come see us today for the best service and pricing around.